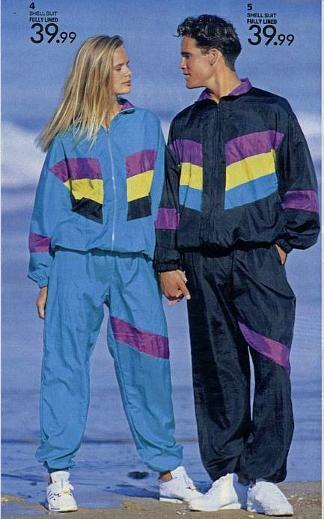 Not many would argue with me when I say that the most awful fashion item to come out of the 80s was the shell suit. 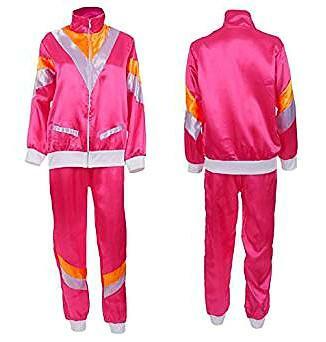 This shiny and gaudy, nylon descendant of the tracksuit became popular with the hip hop and breakdancing scene, and was actually cool for a short while, at least. However, it soon became one of the most socially awkward fashion statements ever seen when they were worn by ageing and controversial celebrities who were trying to "get down with the kids". One of the most infamous characters to wear one was David Icke. 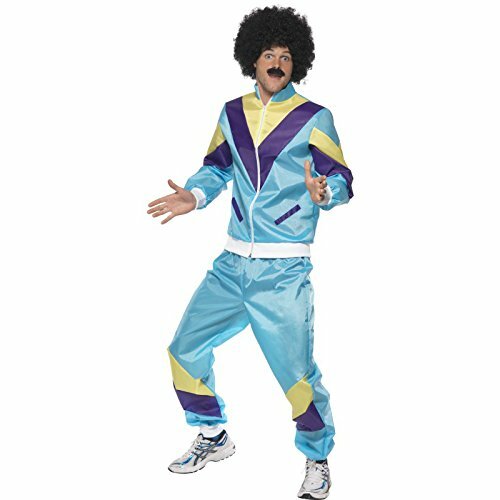 When comedian Harry Enfield's scouser characters donned them - along with their bubble perm hair styles and inflated liverpudlian accents - this was the final nail in the coffin for the shell suit, creating a stereotype that is still regularly associated with Liverpool. Yes, I was one of the fools who bought a turquoise one from Fosters, along with a pair of Adidas Hi-top trainers. Quite what I was thinking I do not know. However, it was about a year before they started to get a bad press, and they were considered to be trendy for a short while - well, I thought so! To be honest, I never really felt that comfortable venturing out in it, and I probably only wore it a couple of times, thank goodness - I just hope no one ever took a photo! His and hers shell suits for £39.99 - each! Do they have gold lining? 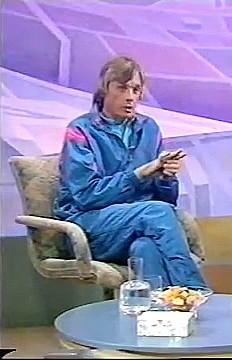 So the shellsuit went from being cool in the 80s to naff in the 90s. 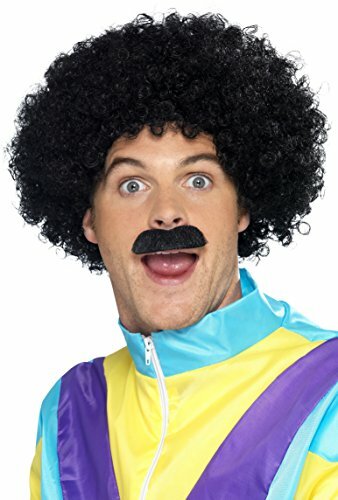 Of course, its comedic value makes it an ideal choice for fancy dress purposes. 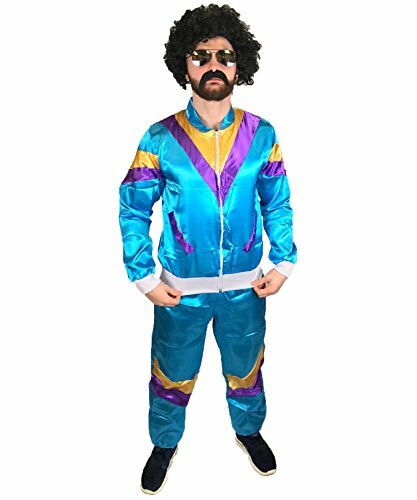 You'll find a substantial range of shell suit costumes at ebay, and the prices are probably as low as you're going to get anywhere. There is a huge range of designs available for both men and women. 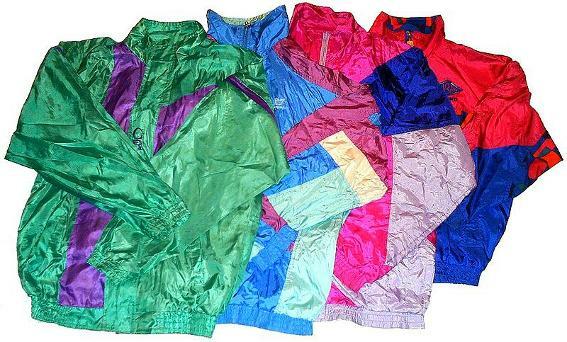 You can also use ebay to find original shell suits, should you wish to look authentically 80s. 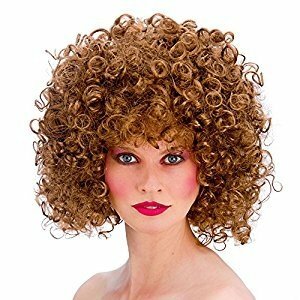 Add a perm wig and some hi top trainers to complete your look. 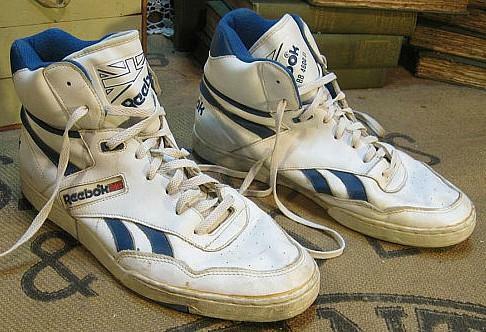 You may also be interested in reading our 80s Trainers page for more advice. It features images of original trainers that we were wearing back in the day. From what I remember, most of them had two or three angled stripes down the sides or the company logo (such as Nike and Reebok), and they were mostly plain white. The costume featured here is a fine example of the colours and style used for a late 80s/early 90s shell suit. The accessories such as the pink wayfarers, headband and boombox are not included, but these can be easily bought at Amazon. 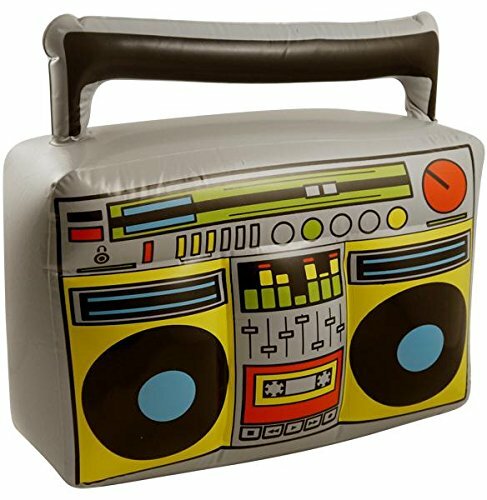 This fun outfit includes the inflatable boombox but does not include the chain, cap or beer. 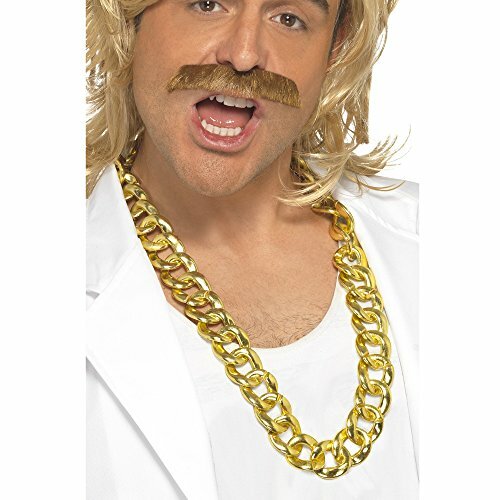 You can create the classic Scouser style that was adopted by Harry Enfield in his 90s TV show Harry Enfield's Television Program with a scouser wig. Of course, the characters he portrayed were very 80s with the perm and tash. 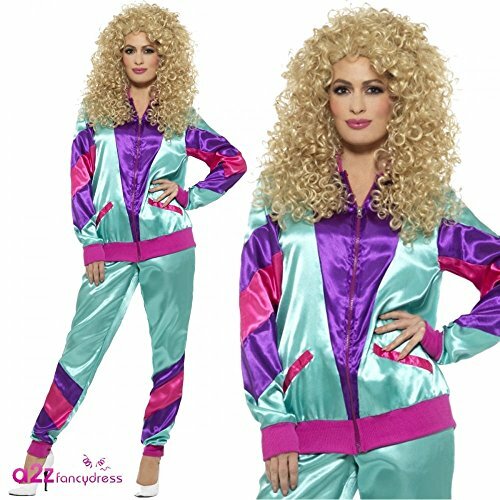 A perm wig is, of course, ideal for adding to both the men's and women's shell suit outfit.